Although IBC 2013 and my time in the wonderful city of Amsterdam is now over, and yes I am feeling the withdrawal symptoms of being a tourist. But, I realized this morning that I shouldn't be sad about leaving behind the great experience of IBC, meeting the other Engineering Student Award winners from the IABM, who traveled from all over the world to come! As I have made so many connections, collaborations and friends that the work is already pouring in, following networking with the manufacturers and visitors! I will hopefully be returning to Amsterdam in November for a big event, where I will be producing digital media content! For now, I must catch up on sleeping, eating and sorting out all the footage I shot, and editing it into some cool videos for you guys to watch, and I hope it will help you! Videos include talks with; Nanguang, Tokina, Ikegami, NHK, F&V and much more, plus many photos of new products as well, so keep updated and please share! 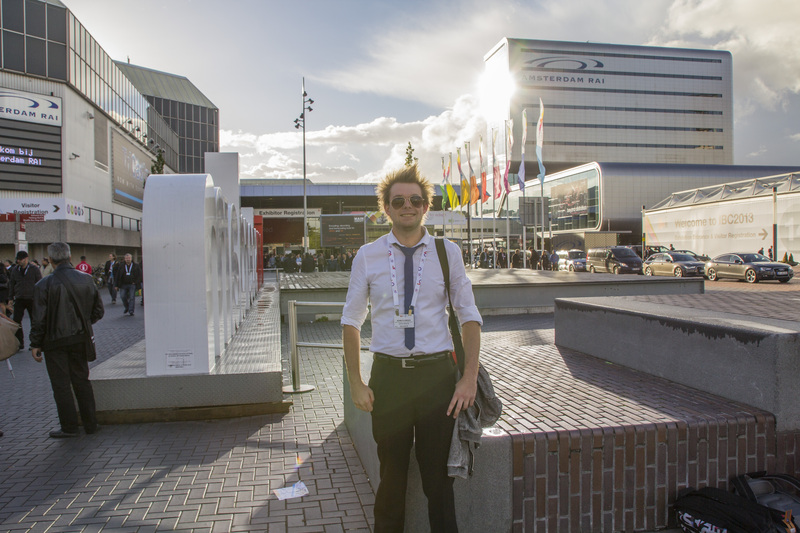 Myself outside the Amsterdam RAI, the conference center where the incredible 14 halls of IBC are held. 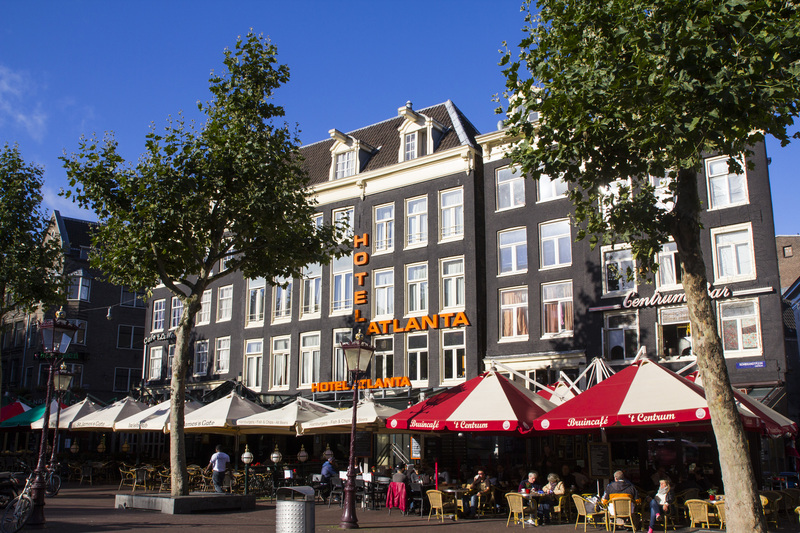 The wonderful Hotel Atlanta, on Rembrandplein, surrounded by great bars and the staff were awesome too! 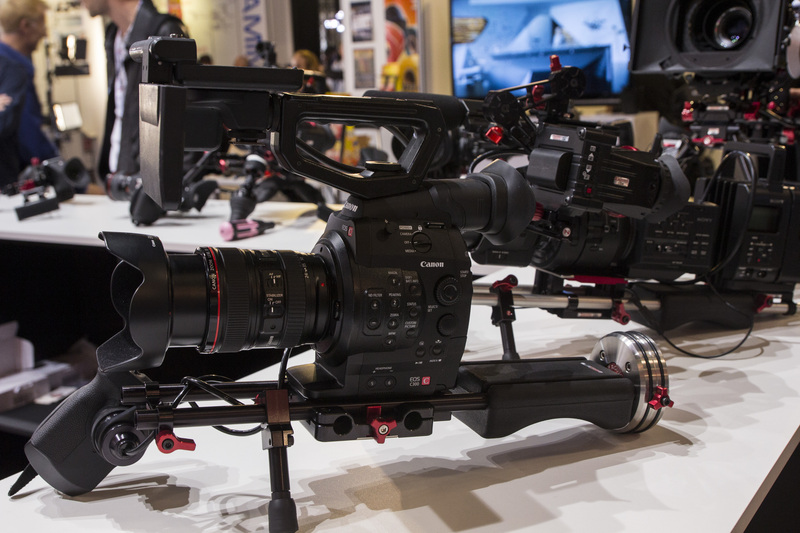 Canon C300 on a Zacuto shoulder mount rig. 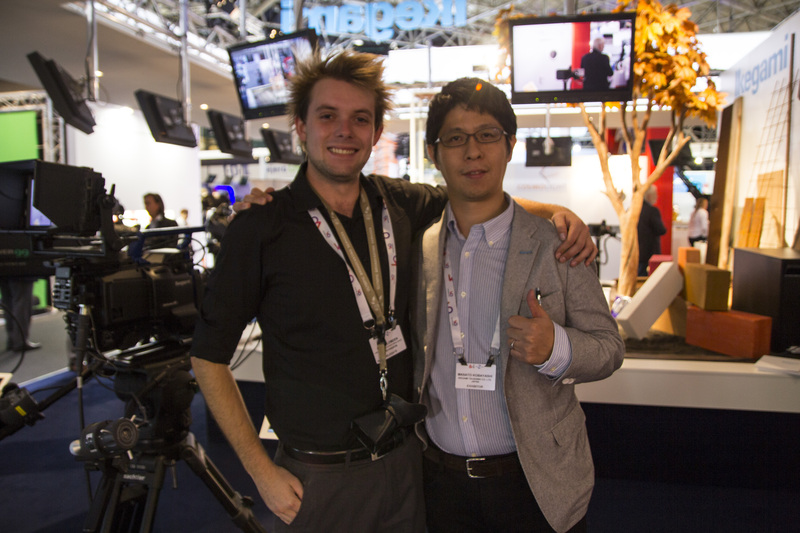 Myself and Masato Kobayashi of Ikegami, he developed the system to implement an Arri Alexa sensor into a fully operational studio system camera, for use with fiber connections to CCU's and OCP's. They also developed a tiny 3 chip HD camera, which received a whopping 70 orders from EarthTV over the week. I will be doing an in depth post on Ikegami's work and innovations soon! This awesome experience was provided by The International Association of Broadcasting Manufacturers, thank you so much for this life changing opportunity that has truly kick started my career in the media and broadcast industry! I look forward to next year already, and maybe, I will be exhibiting!